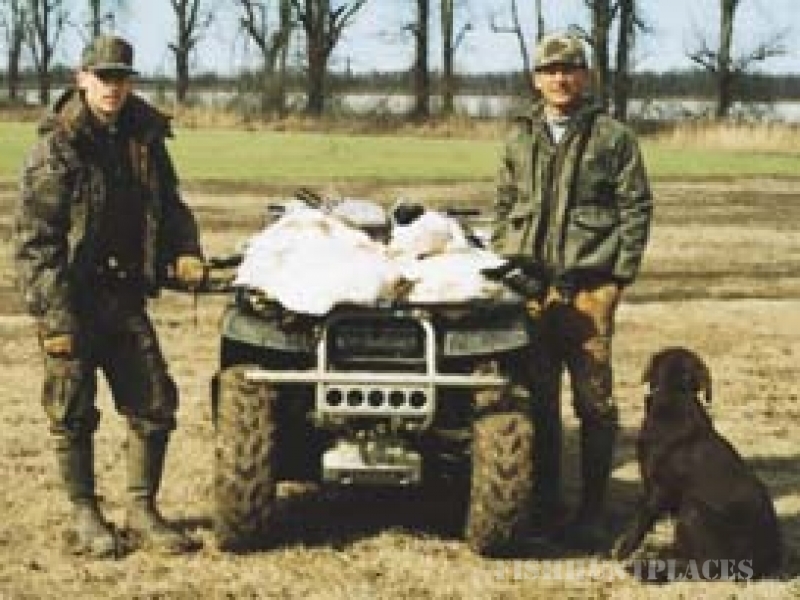 Mississippi Delta Hunts is near Leland and Greenville, Mississippi, the Queen City of the Delta. Rice and soybean fields are prevalent. As any duck hunter knows, rice fields are waterfowl magnets. Farming operations are managed to achieve maximum yields for both grain and the overwintering of waterfowl. These fields and bordering forests also attract the elusive whitetail deer. Duck hunting is from 1 of 22 heated pits (seat 4 people per pit). The guide puts out decoys and calls the birds, while a well-trained retriever gets them. Waders are not needed. 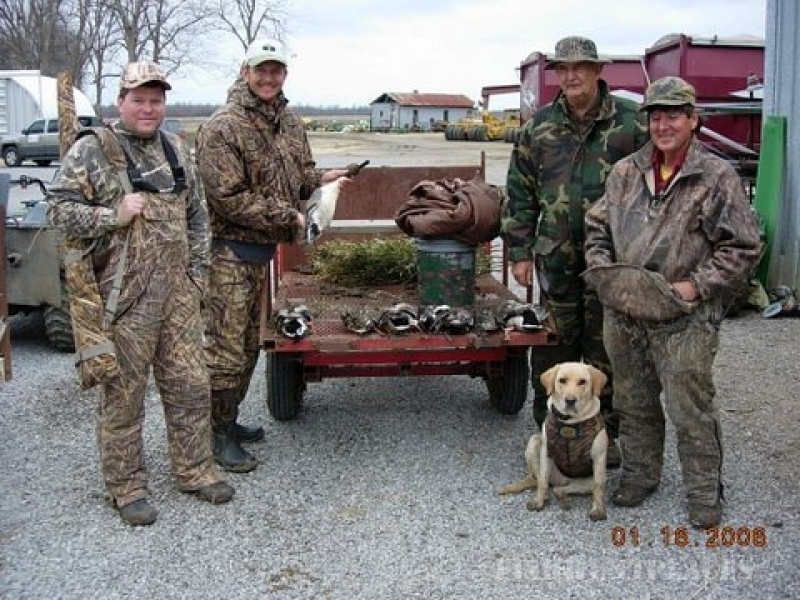 For goose hunting, transportation to and from the field, rags, parkas, retriever and guide are provided. 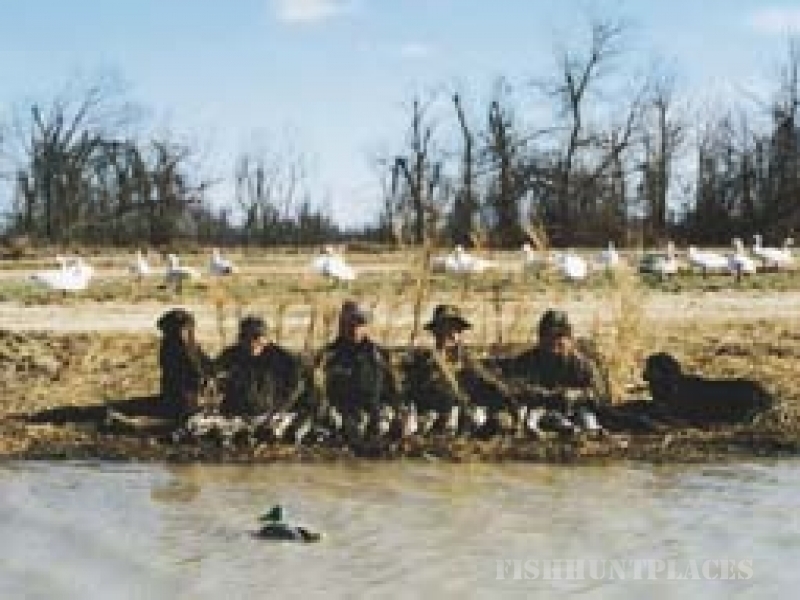 Over 100 year's combined duck hunting experience.Guided deer hunts also available $150/day. 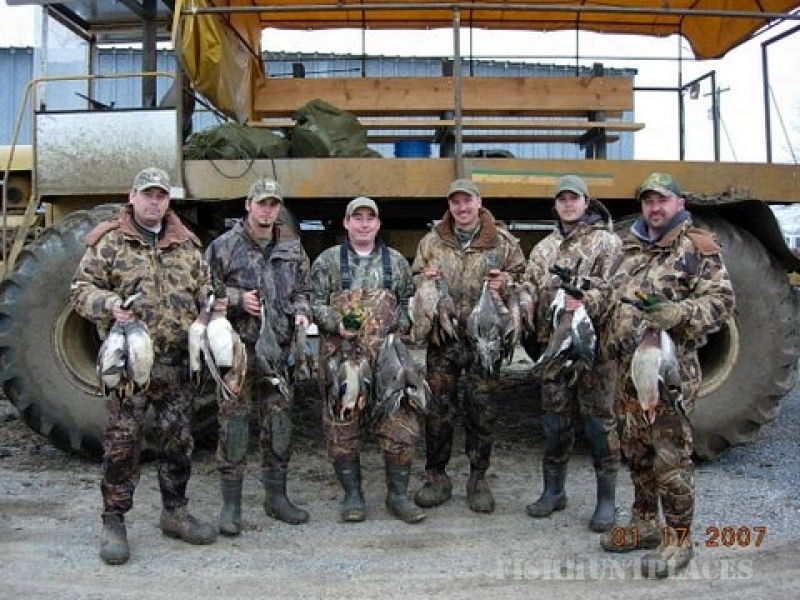 For duck and goose, a small game hunting license, Federal and State duck stamps, warm, camouflogeclothing, and shotgun and ammunition are needed.